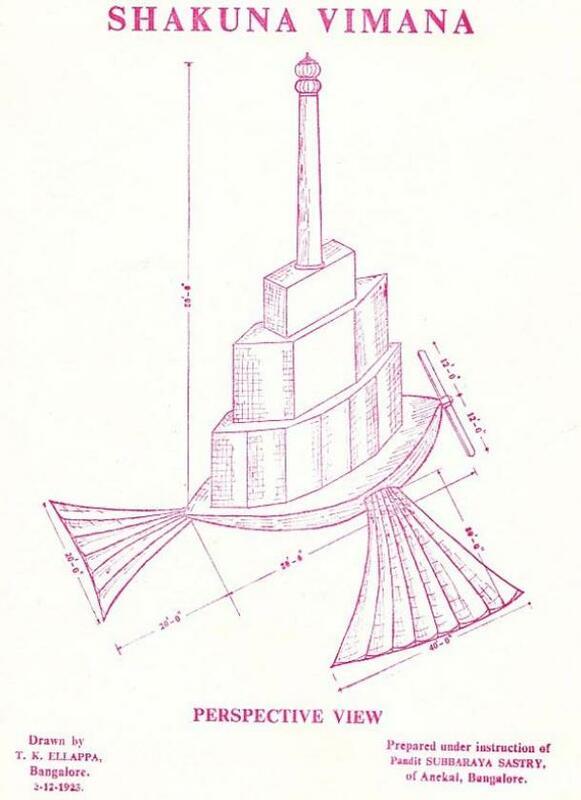 A controversial paper presented at the prestigious science conference, the 102nd Indian Science Congress in Mumbai, claims human aviation and advanced space flight was achieved and mastered by the ancient Indians, thousands of years before the Wright brothers in 1903. 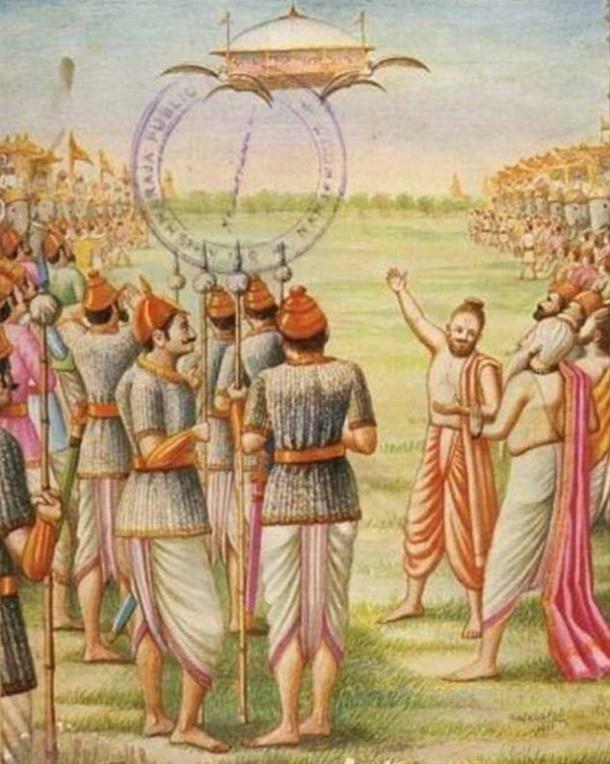 The paper, presented by Captain Anand Bodas and Ameya Jadhav within a session titled Ancient Sciences through Sanskrit, details that in Vedic texts from 7,000 years ago, airplanes are described as being able to fly backwards and side-to-side. They could also shuttle between countries, continents and even planets. 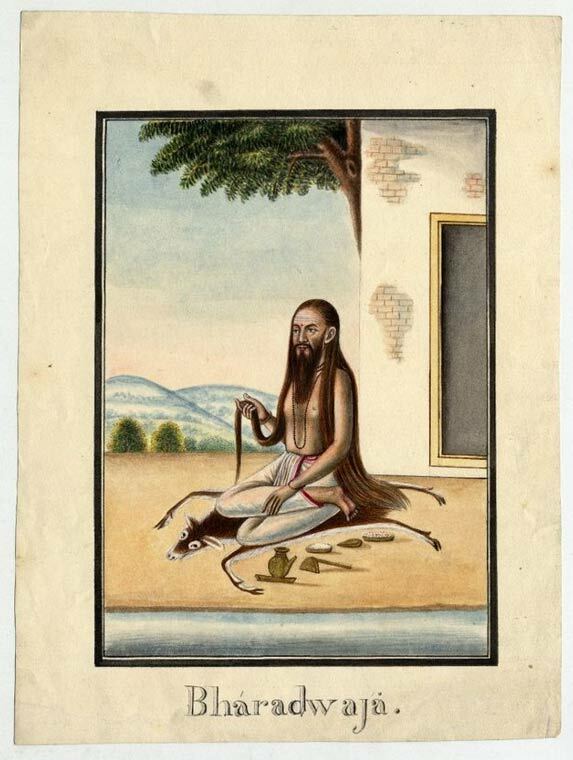 The Vedas are a large collection of Sanskrit texts originating in ancient India and constitute the oldest layer of Sanskrit literature and the oldest scriptures of Hinduism. Some of the collection, such as the Samhitas, are known to date back to at least 1,700 B.C., although it is believed that many go back much further. However, Captain Bodas said that ancient Indians invented the technology and that it was later forgotten because of the passage of time, foreign rulers and things being stolen from the country. 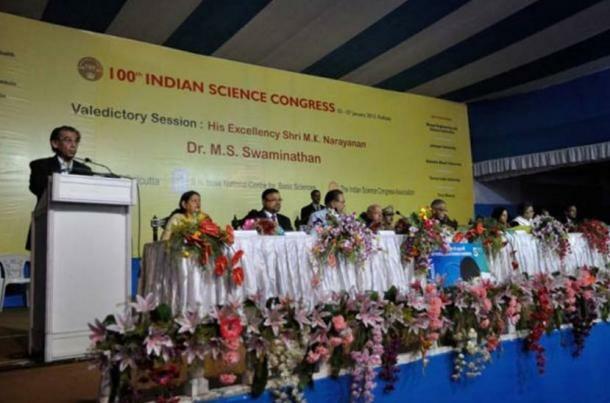 The Times of India reports that the paper, presented at the conference which included six Nobel laureates and award winning academics and scientists in its roster, has been met with skepticism, claims of “pseudo-science,” and the argument that the theory undermines empirical evidence by citing ancient religious texts. The Indian Science Congress Association (ISCA) is a premier scientific organization of India, with more than 30,000 scientist members. The ISCA’s mandate is to publish journals, hold conferences and advance and promote the cause of science. NASA scientist Dr. Ram Prasad Gandhiraman started an online petition before the conference was held to oppose certain lectures which were thought to advance a mix of science, mythology and the politics of Hindu nationalists.